If you had to describe how complicated a brain is, how would you do it? I would say, “omgwtf.” Brains are the most amazing and complex organs and they literally make us who we are… but to be completely honest, we know jack about how they develop, how they function and heal from injury, and why things sometimes go wrong. These things are our mobile command centers, and we don’t even really know which parts of the brain are hooked up to where! 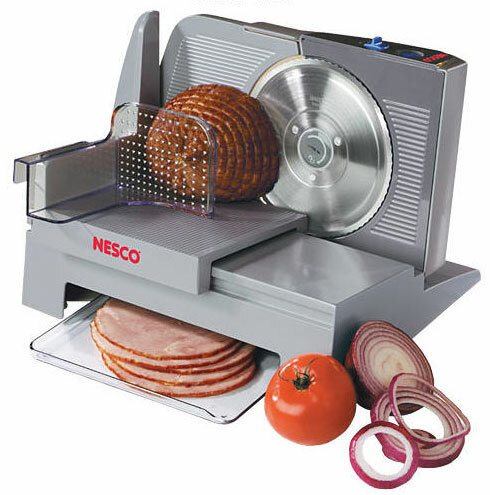 Up until now the best way to complete these neuronal road maps was to take a brain, slice it up suuuuper thin with a glorified deli slicer, and then check it out under a microscope. I’ll take a half pound of the Sarah Lee cracked pepper brainz. The problem with this approach? OMG IT TAKES SO MUCH TIME. So along comes Karl Deisseroth and his homie Kwanghun Chung over at Stanford University, and they’re like “guys there has to be a better way!” So they put their noggins together and figured out a whole new method called CLARITY. They published it earlier this year in some crappy little journal called Nature (http://www.nature.com/nature/journal/vaop/ncurrent/full/nature12107.html). With this method a researcher can take the whole brain and fix it with formaldehyde and hydrogels (read: chemicals that make sure it won’t rot), and then melt away the annoying fatty stuff that blocks light. This way the brain itself stays totally intact in shape/size/structure but it is totes clear, making it much easier to look at the whole bugger at once using a microscope. 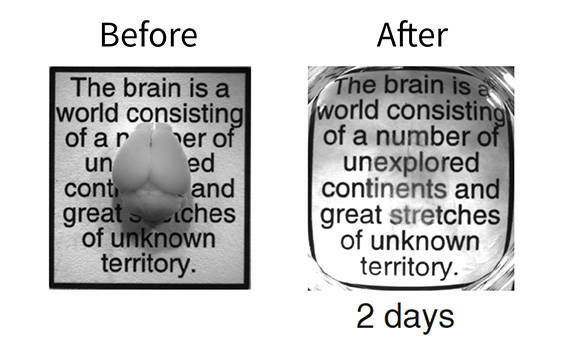 Either there’s a really mouse brain in the middle of panel 2, or someone at Nature is getting fired. Benefits? No more cutting up brains into hundreds of tiny slices, taking pics of them, and trying to think about it all in 3D again after. No way Jose – with CLARITY you can use fluorescent labels for different types of neurons. Then you can take a picture of the entire brain without ever cutting it. 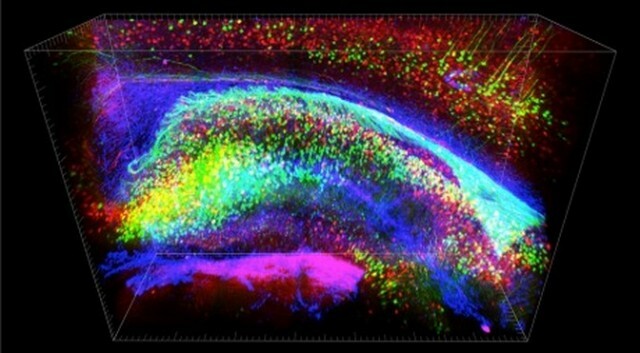 You can even use tissue from Brainbow mice (omg let’s have a post about those in the future) to take amazing 3D images of gorgeous multicolor science explosions. Anyway this is cutting edge stuff that is going to simplify the lives of many brain researchers, not to mention blow up our understanding of neuronal circuitry. Maybe it’ll help me get a PhD! HA. Just kidding. Not even this could help with that.